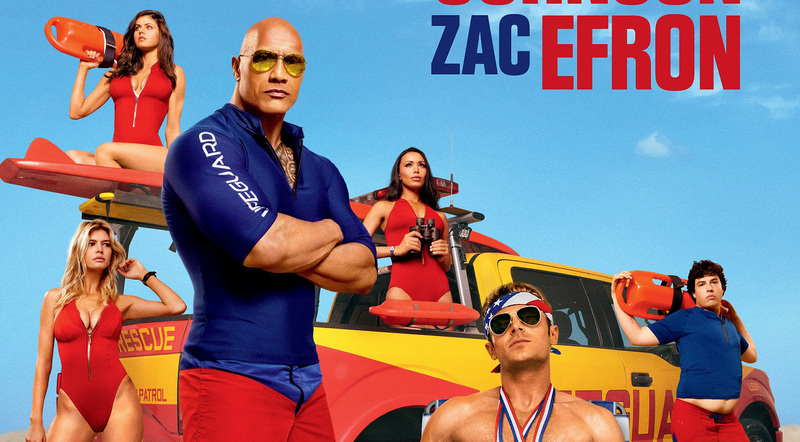 Paramount Pictures has just released the new poster for its highly awaited raunchy comedy Baywatch, the big-screen adaptation of the iconic beach lifeguard show of the '90s. 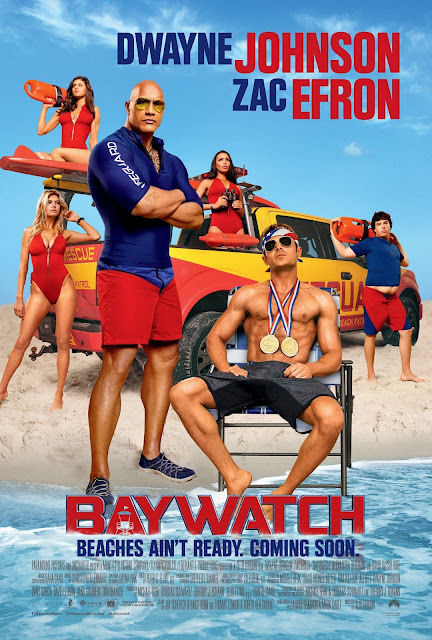 Opening in Philippine cinemas on May 31, 2017, Baywatch is directed by Seth Gordon (Horrible Bosses) and stars Dwayne Johnson, Zac Efron, Priyanka Chopra, Alexandra Daddario, Jon Bass, Kelly Rohrbach and Ilfenesh Hadera. “Baywatch” is distributed in the Philippines by United International Pictures through Columbia Pictures.